There are few fragrances more romantic than that of the gardenia flower. The scent of the flower that has long symbolised all that is lovely and graceful has been captured beautifully in our Gardenia Fragrance Oil. 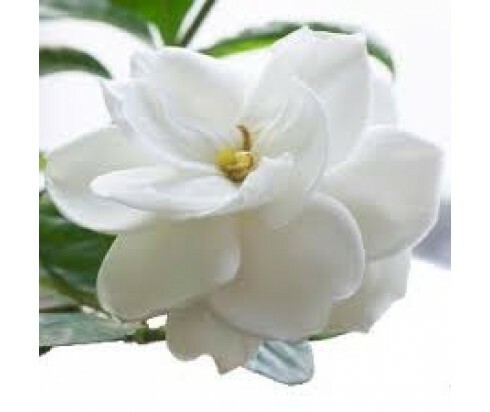 Gardenia fragrance can be found in some of the world’s most decadent perfumes. This rich floral fragrance is the epitome of femininity and one that you’ll be able to enjoy in an oil diffuser, atomizer, or in your homemade scented candles and soaps.